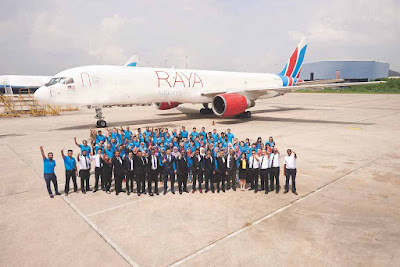 At Raya Airways, our people are our strength and pride. We currently employ more than 300 staff located in various locations in West and East Malaysia. In an industry as robust as where we are in, we rely heavily on experience and expertise and we believe in hiring the best at every level of employment. 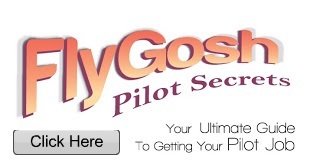 As a company with a vision to dominate the skies, we need talents to be on board with us, so we can together, fly high.